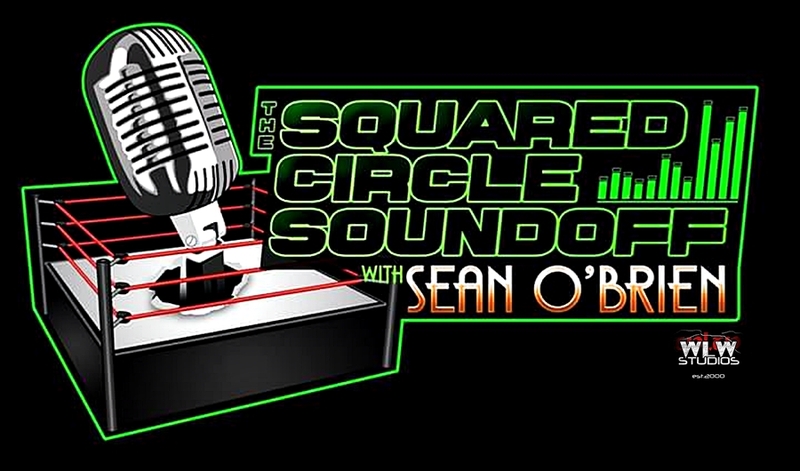 This week Sean is joined by the Ace of the mid-Atlantic, Arik Royal. Royal discusses his career, CWF Mid Atlantic and Nova Pro. Also, the pair discuss WWE, a little NBA, and Jay Baca brings fans to the Lucha Lounge.